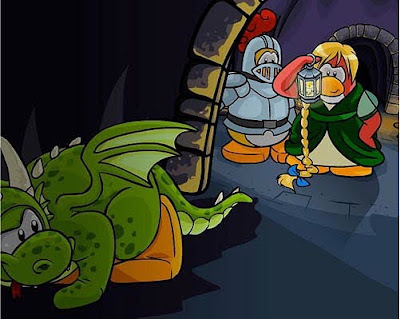 Club Penguin Cheats by Mimo777 Club Penguin Cheats by Mimo777: Club Penguin Medieval Reviewed By You! "This year, I am looking forward to the knight's quest the most! That was so fun last year. I remember participating in the quest, and at the end I got a surprise! I am also looking forward to the tree house and the dragon! I enjoy pretending to save the princess with my buddies! When we are done, we go to the "vault" filled with treasures and pretend to take some as a reward." Hey Mimo! Guess What? Im Craving Zebra! but thats not it. In club penguin if you go to the underground pool and look at the windows there seems to be water leaking through! I smell another water party! and thats why I thought about those items squid lid, boot, or the bucket, cause you could find those in water! I love it to!!! cant wait! favourite parties!Bring it bk CP!